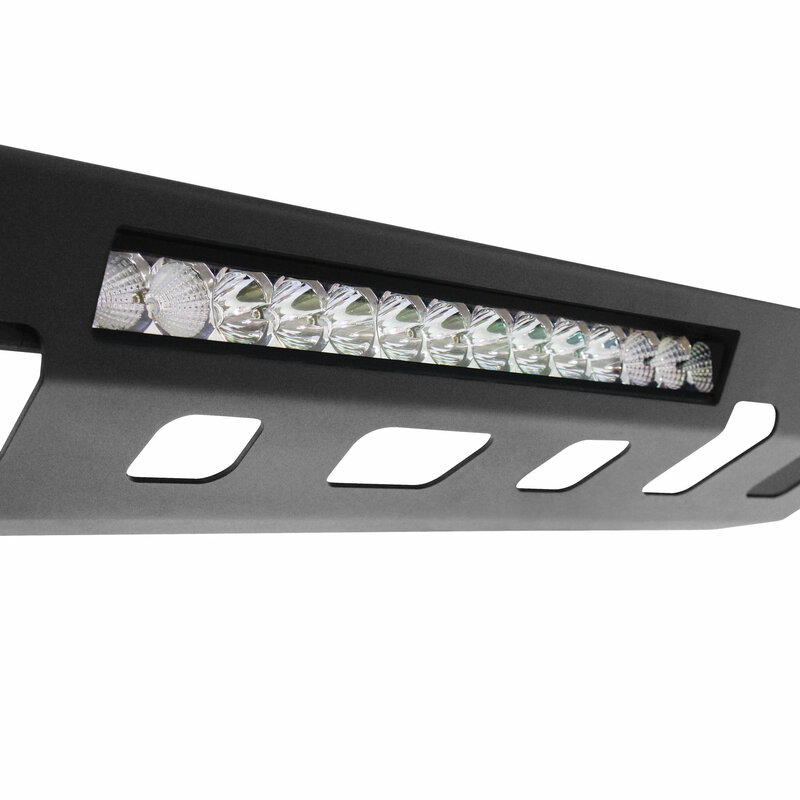 If you have a WJ2 Front Bumper for your Wrangler JK why not add some extra protection along with it with the WJ2 Front Bumper Skid Plate with LED Light Bar. 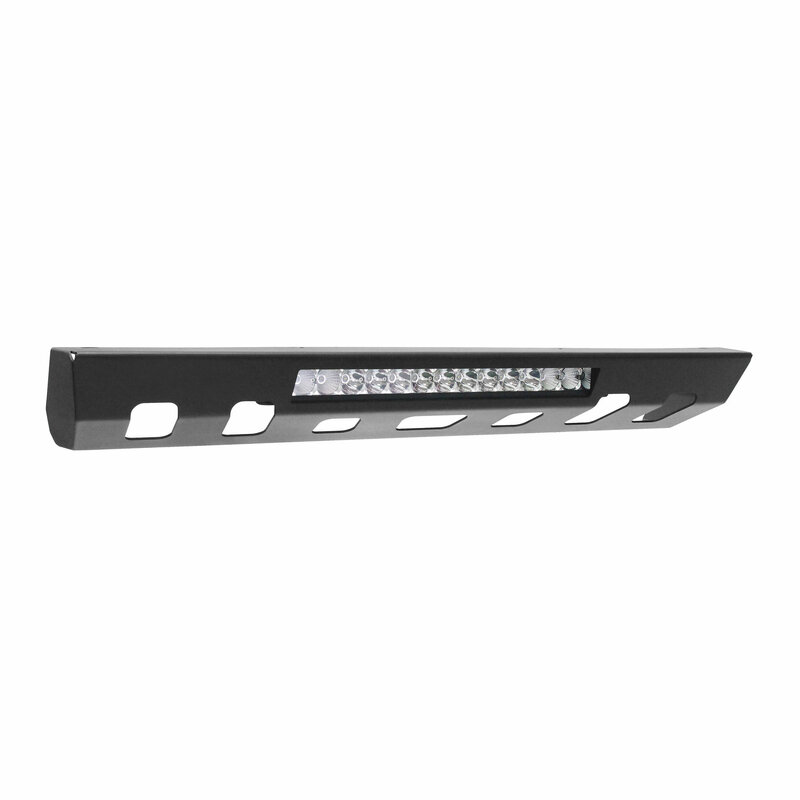 With this skid plate getting hung up on rocks will be a thing of the past, the 1/8" steel construction will allow you to glide over rocks while on the trails while protecting your Jeep in the process. Construction: Made from 1/8" steel to withstand the rocky trails without taking damage keeping your Wrangler JK safe from getting hung up and stuck. A durable powder coat to prevent corrosion. 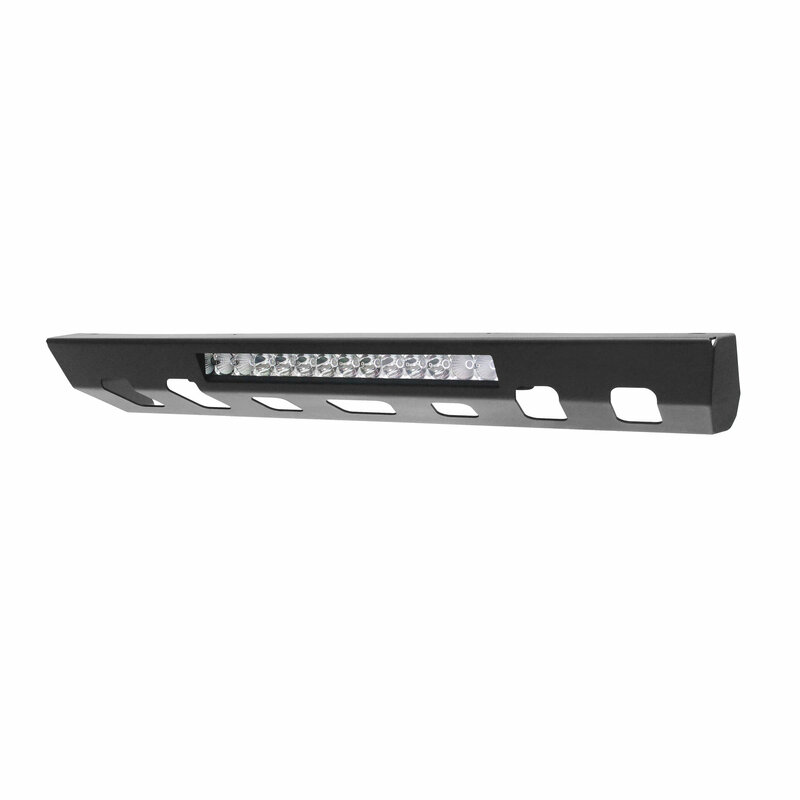 LED Light Bar: Comes with an integrated LED light bar to help see the trails better at night time giving you or your spotter a better view point of the trails. 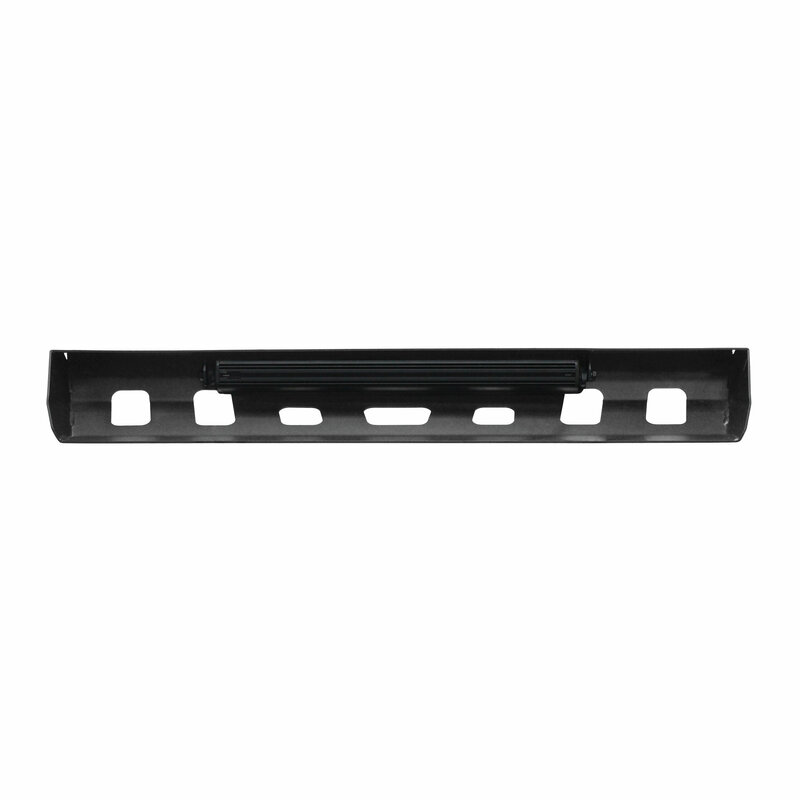 Compatibility: This skid plate is design to fit on Westin's WJ2 Front Bumpers for JK. It will not fit on other manufacture front bumpers. 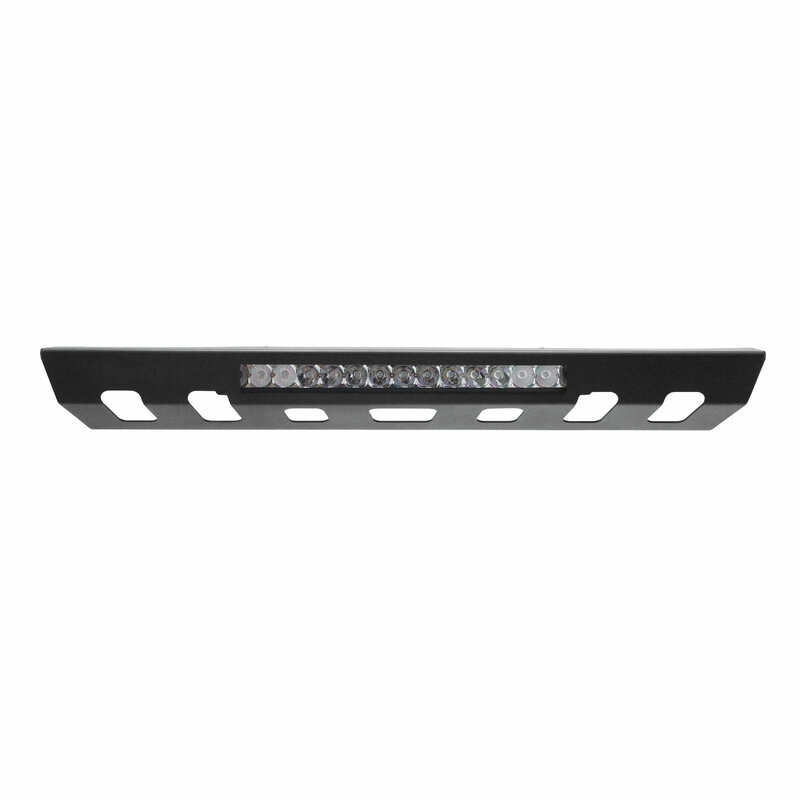 Looks very sharp when installed in the Westin full-size bumper and provides ample lighting. The only drawback is the difficulty adjusting once installed in the bumper. Another bonus - Made in USA!